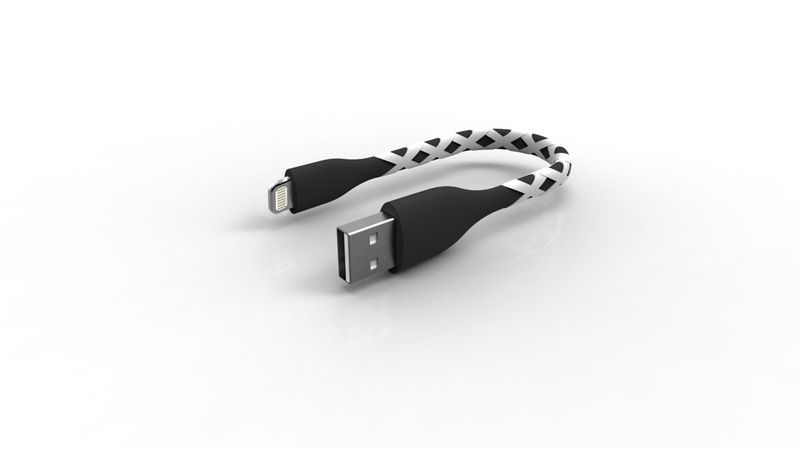 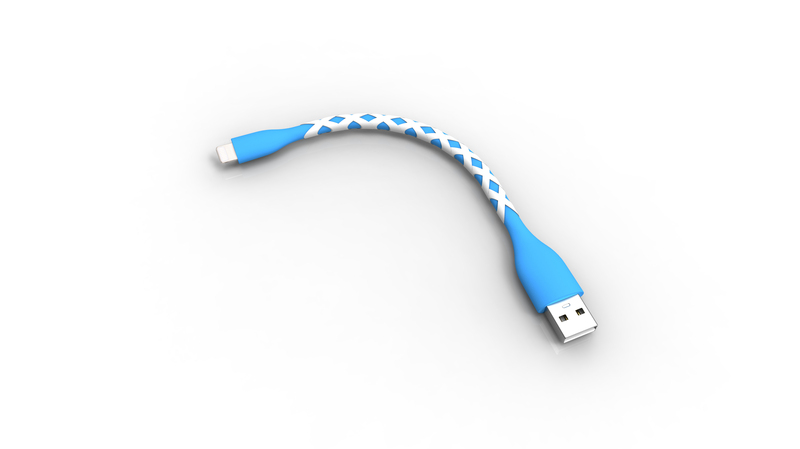 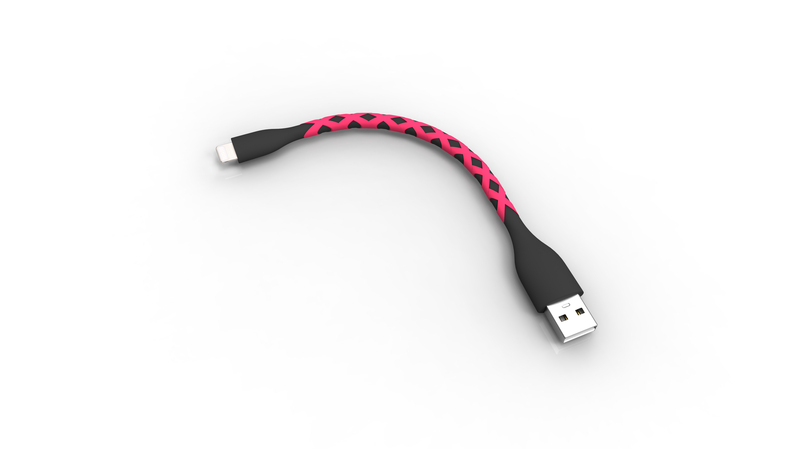 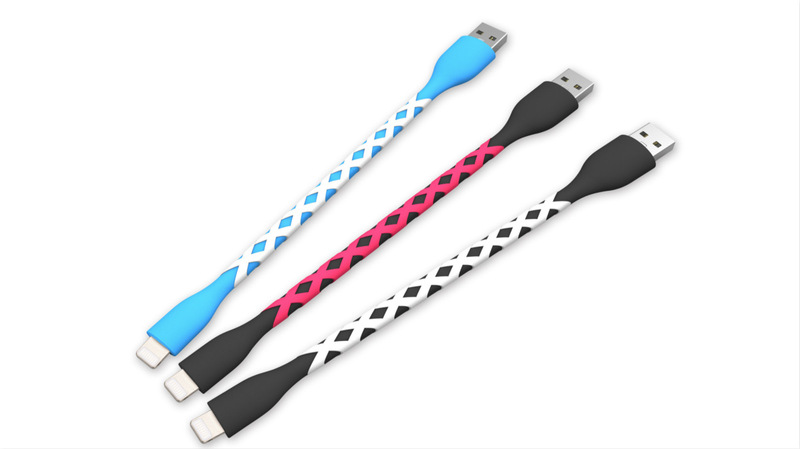 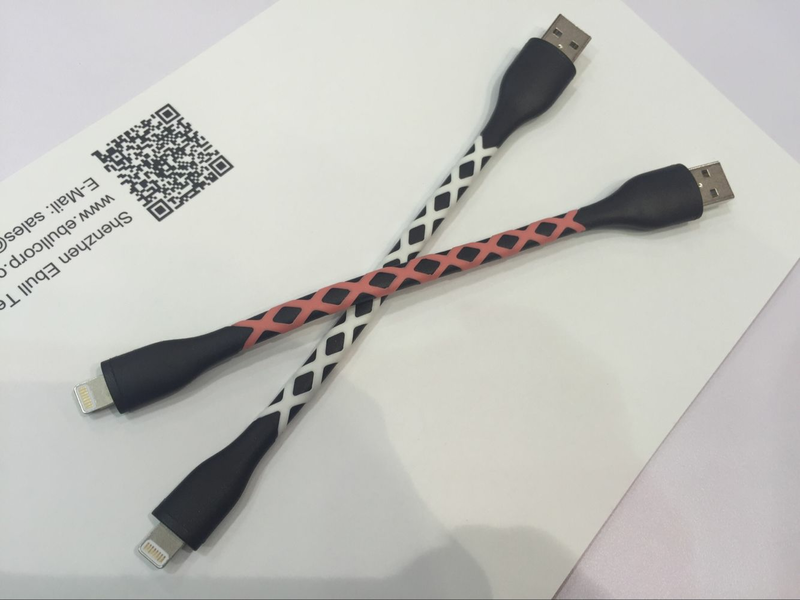 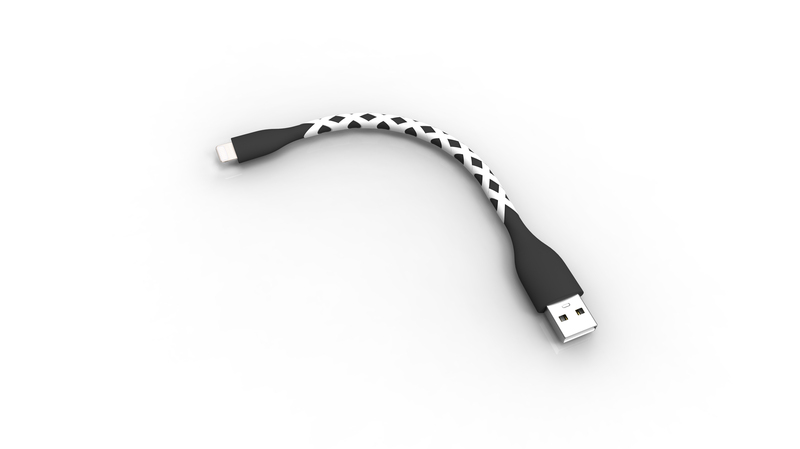 Specification: three-time molding soft silicon short cable, tailored for charger and travel. You can promote it by travel kit. 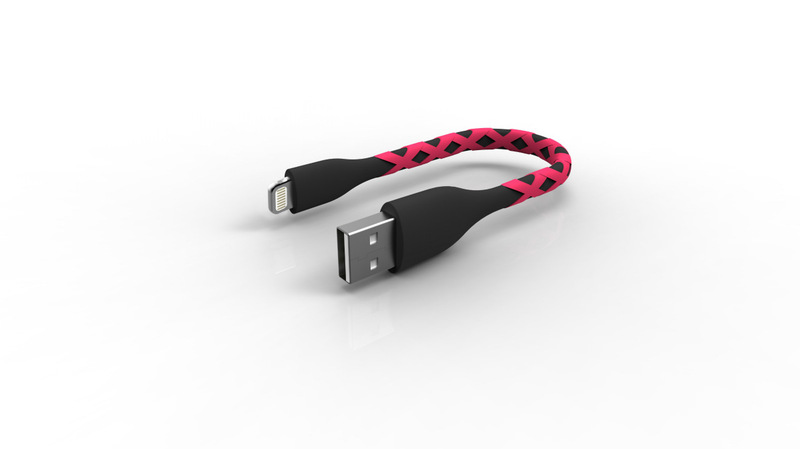 Color: Blue, red, black or customerized. 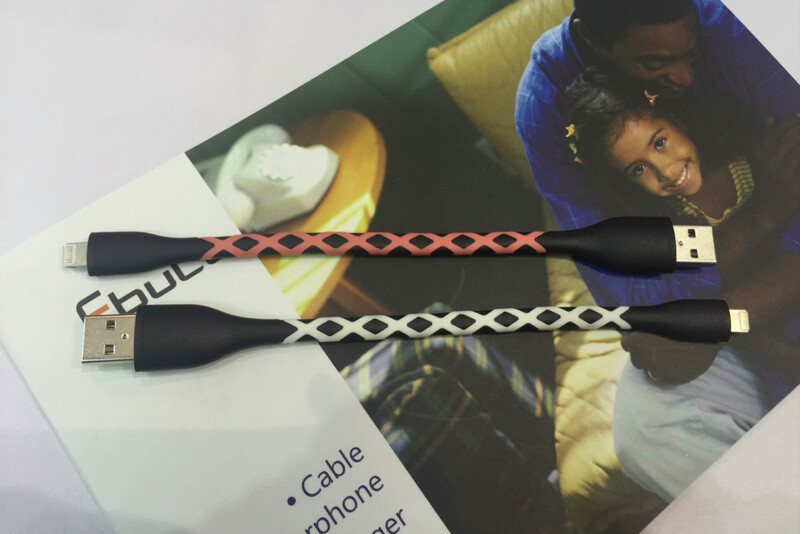 Three-time molding make silicon cable be more than one color. You can add any colors you want. 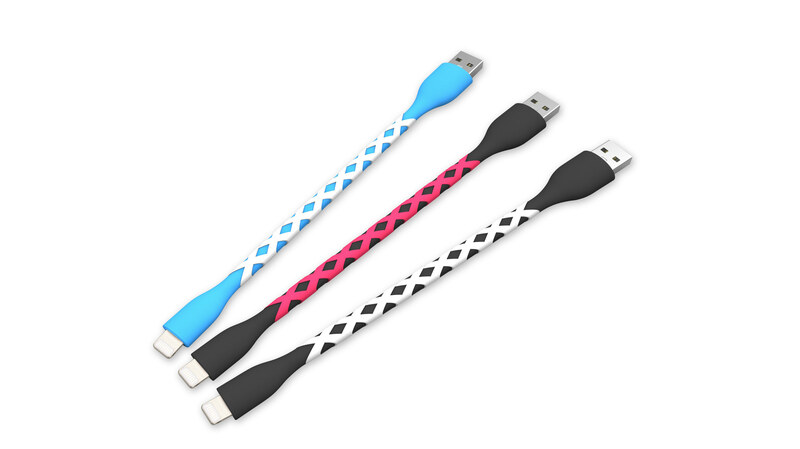 18cm length: suitable for portable power bank, easy to take, and hard to be damaged.